Angry Birds for Windows Phone is now Live! Yes, people. Let the taunting end tonight. Between the promise of custom ringtones and now the fulfillment of 'Angry Birds', Windows Phone 7 has had its day. 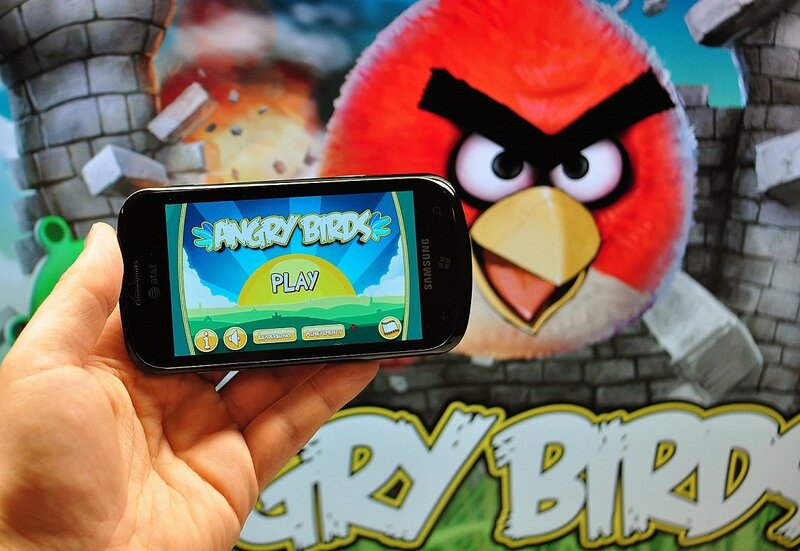 "Angry Birds is coming to Windows Phone! The survival of the angry birds is at stake. Dish out revenge on the green pigs who stole the birds’ eggs. Use the unique destructive powers of the angry birds to lay waste to the pigs’ fortified castles. Each of the 165 levels requires logic, skill and brute force to crush the enemy."